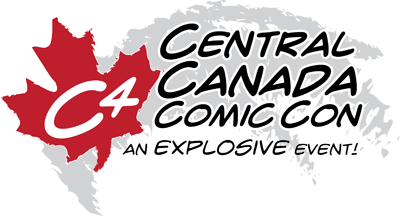 The 2012 Central Canada Comic Con gets underway in Winnipeg, MB today! “Death” was there! Our table saw lots of fans, met new ones, and talked to a few legends (Allen Bellman). Good job C4 organizers. See you next year with a new poster.